Love Your Body – Shop!! 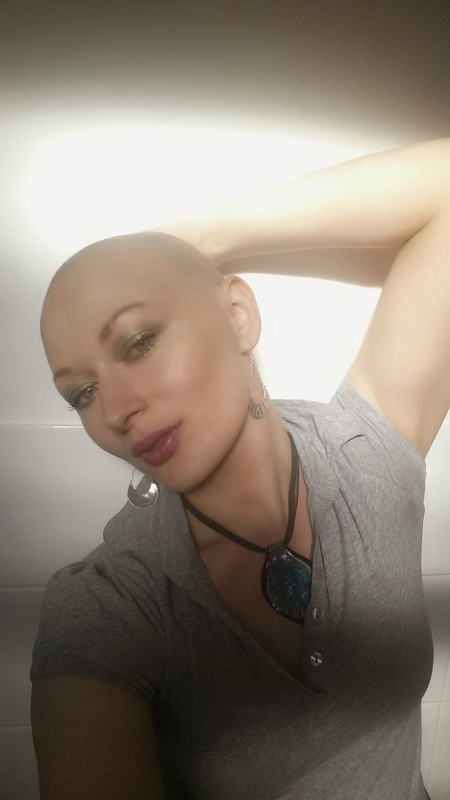 Yesterday was a glorious day in London and it was also my 4th cycle of chemo, which meant only one thing: Playing with sunshine n’ shadows! Silver earrings from Clare’s Accessories: Thank you sister Aileen! After my treatment, I rushed into Westfield Shopping Center in Shepherd’s Bush to pick up some much needed supplies before the chemo effects kicked in. It’s great to have a friend (thank you Veronica!) who alerts me to offers in the Health Shops. 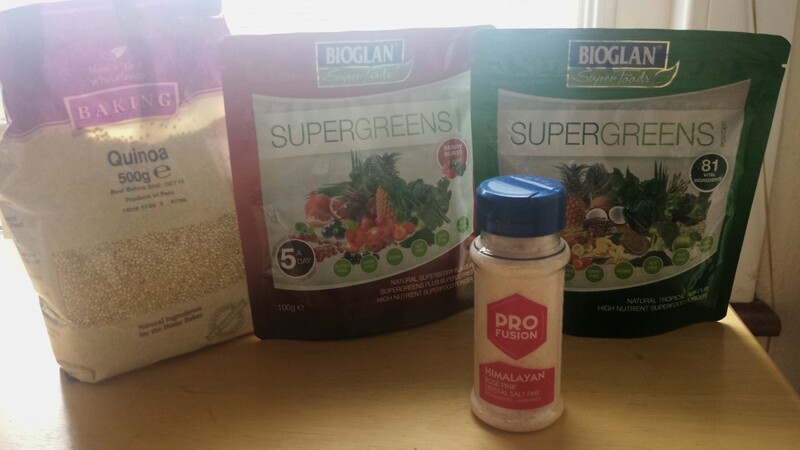 In Holland and Barretts, Bioglan Superfoods Supergreens Powder is reduced from £19.99 to £9.99. It contains 81 Vital Ingredients, equivalent to 10 portions of fruit and veg. Go in store to pick up the offer. Link below for more info on it. I also picked up Himalayan Crystal Salt which contains all of the 84 elements found in your body. Why have your usual table salt packed with anti-caking agents when you can have pink salt that’s mineral rich! Last stop was at Body Shop as I needed to pick up a bronzer. I’m contouring my face alot more now and I needed a gentler bronzer since my other one was making me break out. I picked up The Body Shop 04 Deep Matt bronzer. 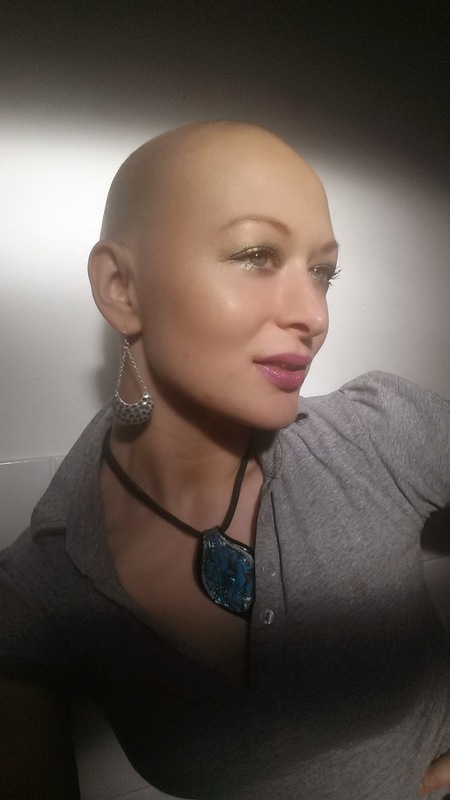 Body Shop’s fabulous Make-up Expert, Lorenzo Migliorucci, was so attentive and worked his magic contouring skills on me. I had been making the mistake of putting the bronzer on my jaw line instead of underneath. The lighter shade between the jaw line and cheeks made my cheek bones pop. Of course there was enough time for a quick photo shoot to showcase his skills! 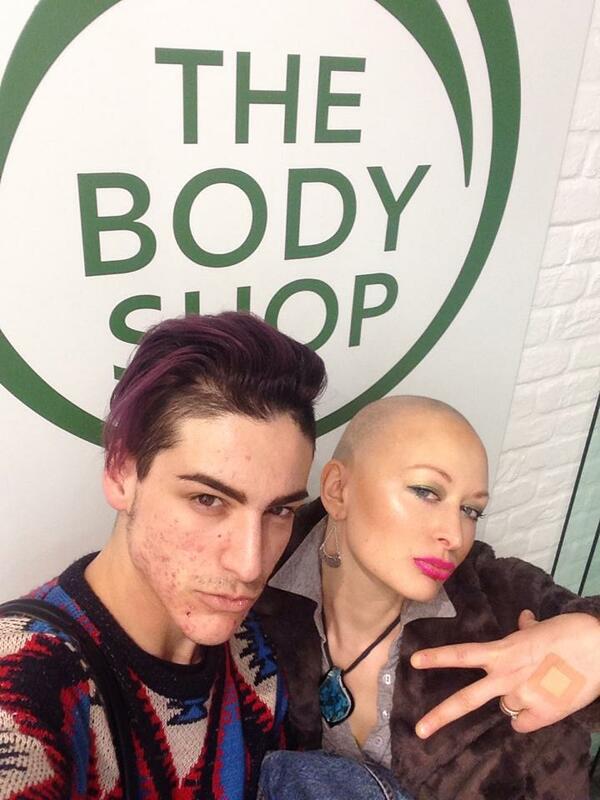 Introducing Body Shop’s Make-up Expert: Lorenzo Migliorucci from Tuscany, Italy. It turned out that he had finished his shift when I first came into the shop but he very kindly stayed on to help me with my purchase. As a thank you, and because we got on so well, I treated him to a coffee in Starbucks where we had an amazing uplifting chat. Thank you Lorenzo for making a Chemotarian’s day special; I will remember my 4th cycle of chemo as the day I made a fabulous new friend. This photo has been put through the Coffee Filter! hahah kirbs!! you put the comment on the wrong blog post!! But no worries, hopefully a snood will find a home with you!! it saved me from a down pour yesterday and i forgot my umbrella …d’uh! !